I have been a nature lover since childhood. I started gardening at an age of 10 years. I love mountains and rain. 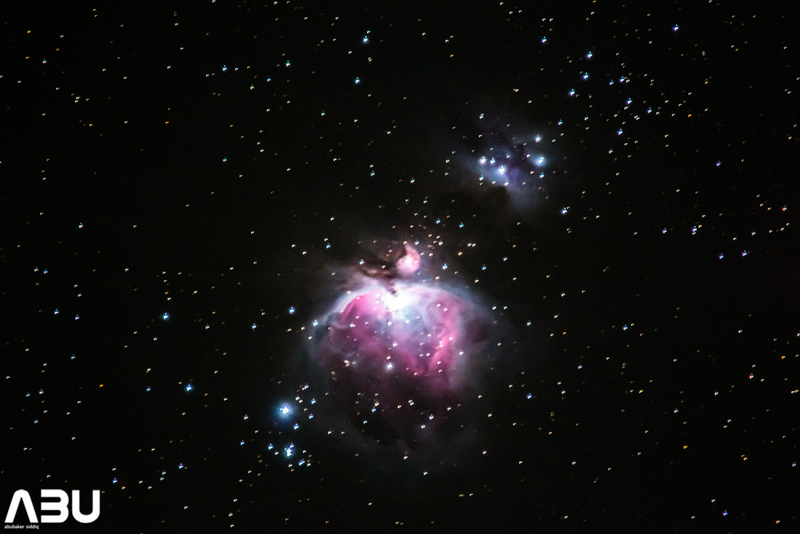 I loved stars and so I loved Moon. 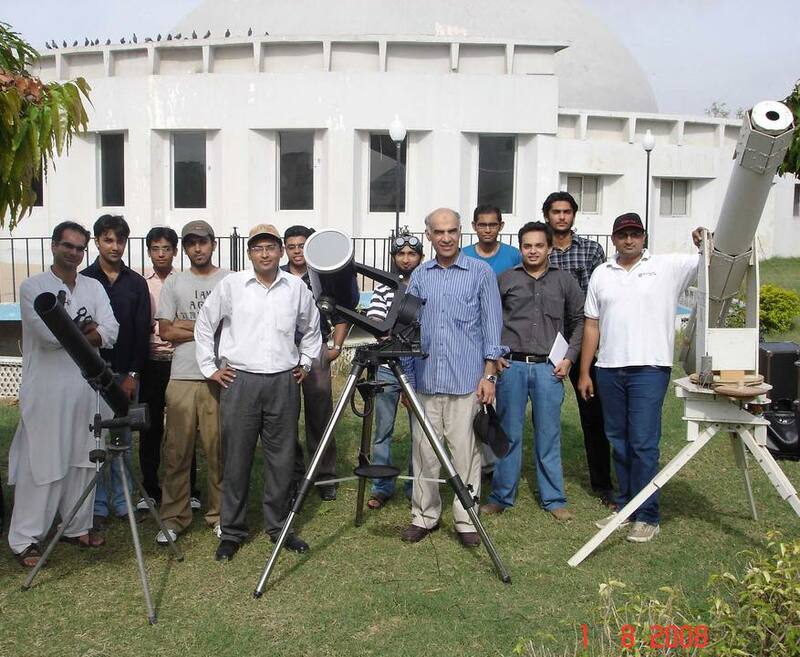 It was 2007 when the spark of Astronomy got to its peak and from there on wards a journey of Astronomy and leadership started. 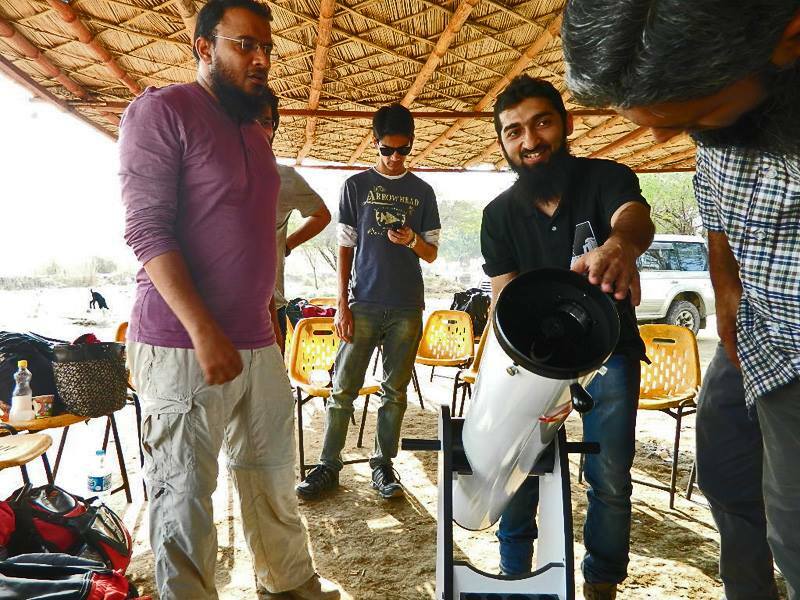 I founded Astronomy club at my university SZABIST and later co-founded Karachi Astronomers Society. Many people ask me how have we come so far, how it all started and how are we able to do so much with such a small team of volunteers. 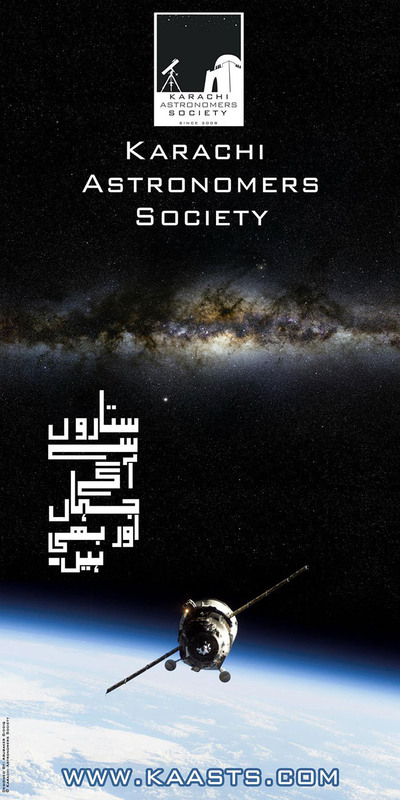 Here is the timeline from the very start that I have created for all of the people who ask me about my successful journey in founding Karachi Astronomers Society and bringing it up to the level it is now. 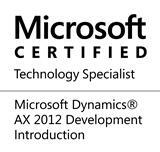 I am glad I led the team and have made lots of achievements on the way. Enjoy the timeline and share with your friends. 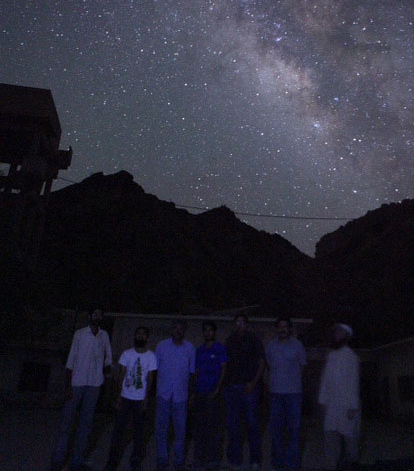 My First dark sky Rutjuga was on 15th May 2010 at Hingol National Park, Balochistan. It was KAS’s 4th overall Rutjuga and 2nd Rutjuga in Balochistan. Only team members used to travel to such places in the first 6 to 7 trips. 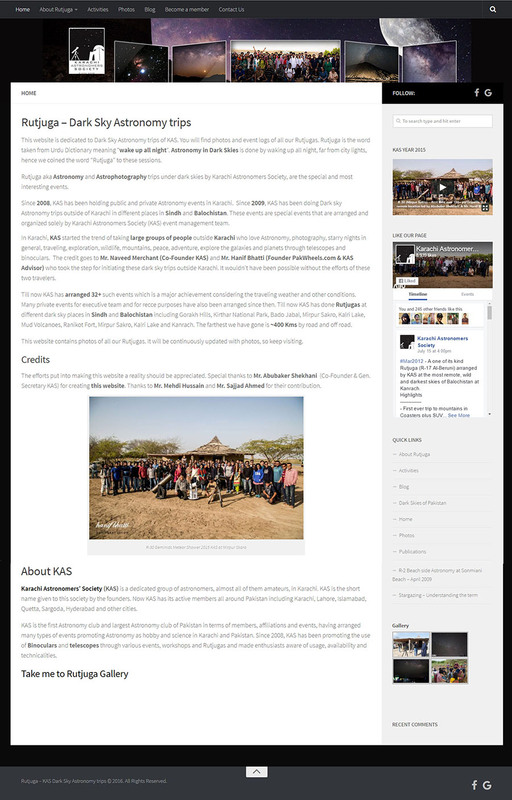 Developed (Gifted KAS my own developed website to KAS) and launched first ever website in June 2010 with Gallery, Forums, Blogs, user registration/membership and static pages. Became part of Facebook page in 2010 along with two other co-founders. 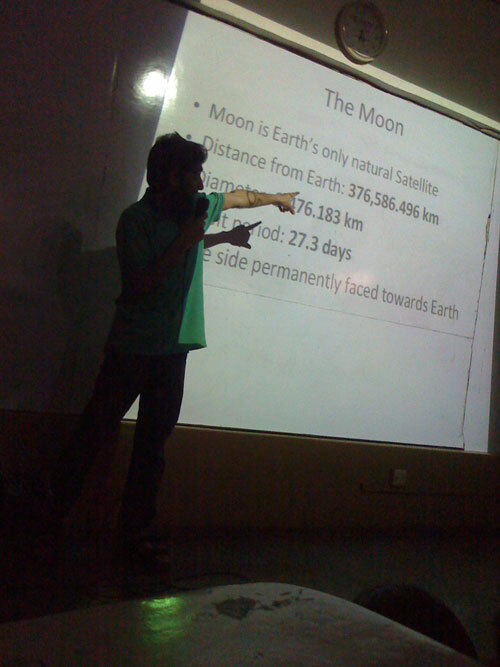 I was a Computer Science student at that time and had no idea of managing Facebook page but gradually I learned. Designed banners for almost all KAS events from 2011 till 2016. Along with my Web and Digital media Manager role, I was given another role of Treasurer in 2011. Initiated paid membership of KAS ( to generate funds) in 2011. Designed new Logo for KAS in 2011. 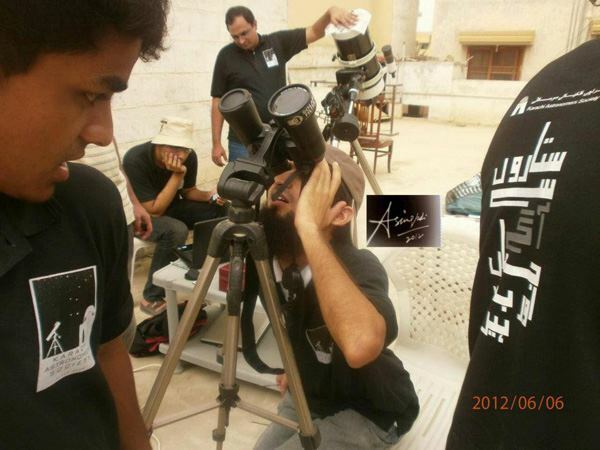 Designed and got 20 KAS T-shirts printed and within 1 day of printing sold 12 T-shirts at World Space Weak Oct 2011 (to generate funds). Some team members from KAS Team and other young volunteers were kind enough to assist me in selling T-shirts and taking paid memberships. Volunteered as the event manager for KAS events from 2012 till 2017. 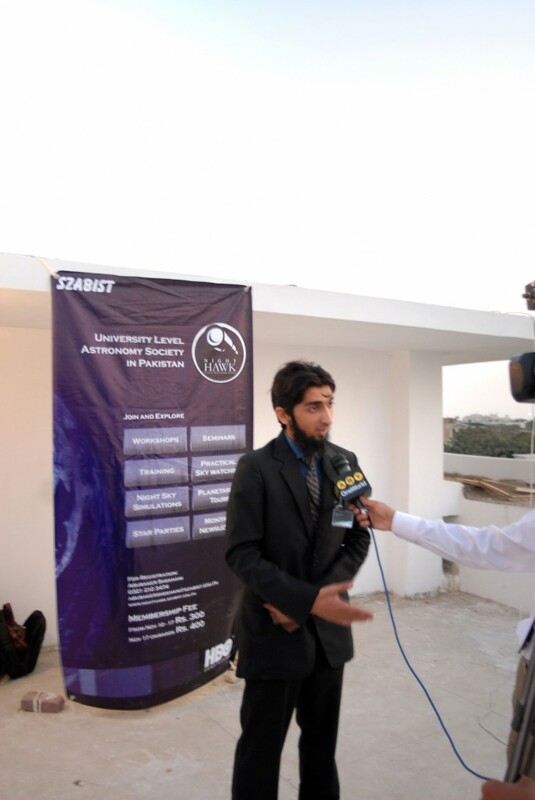 Initiated and organized public events at Zam Zama Park from 2012 as Event Manager and GS. Went through the cumbersome procedure of getting permission at the park and successfully managed to hold first-ever public Outreach at Zam Zama Park. 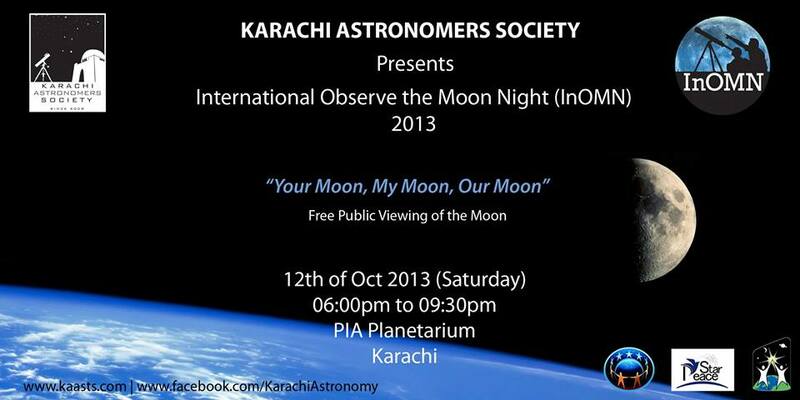 Around 100+ people attended during 1.5 hours. As General Secretary conducted regular team meetings (General Body) from 2012 to 2016. 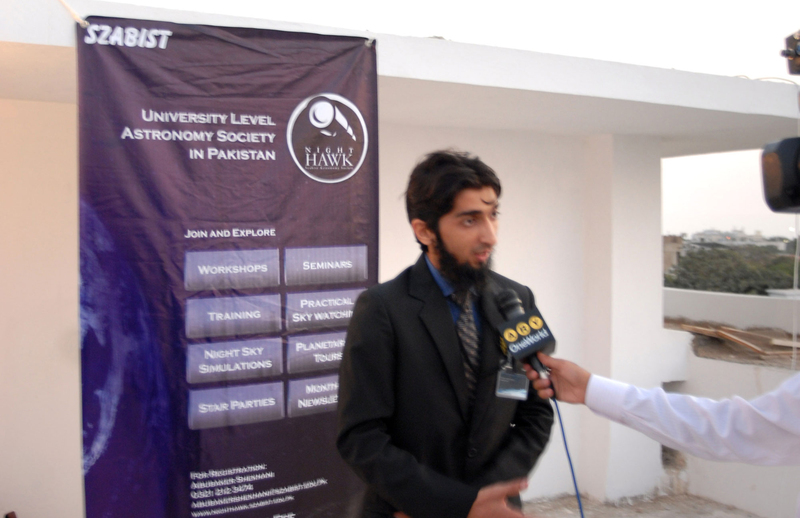 Elected as General Secretary of KAS in 2013. 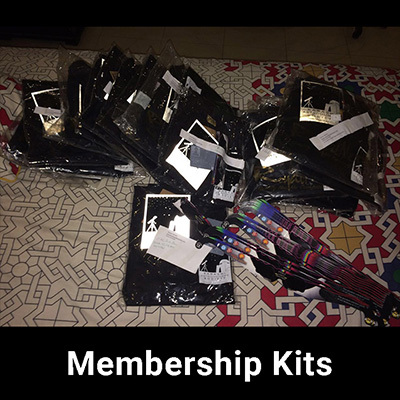 Initiated the idea of KAS Membership Kits in 2013. Also brought discipline paid memberships and related matters. Helped in successful preliminary launch of Kastrodome in 2013. 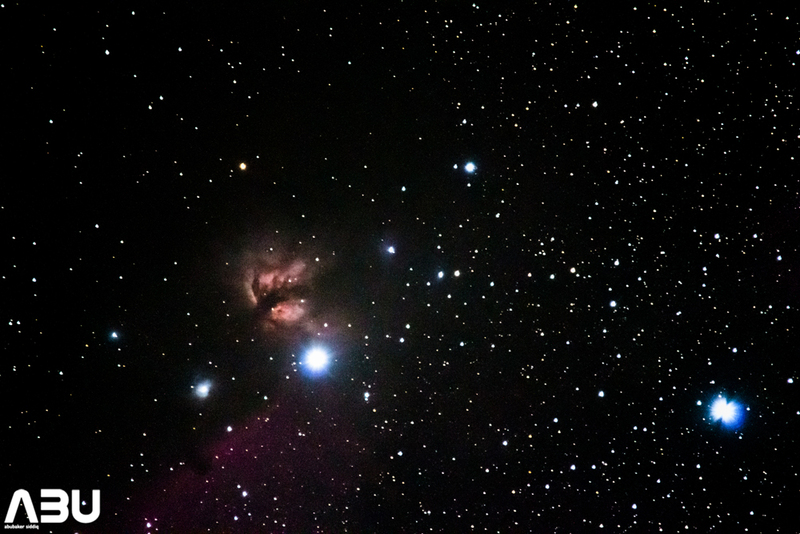 Achievement – I captured first ever Astrophotograph of Flame Nebula (DSO) from Karachi in Jan 2014. 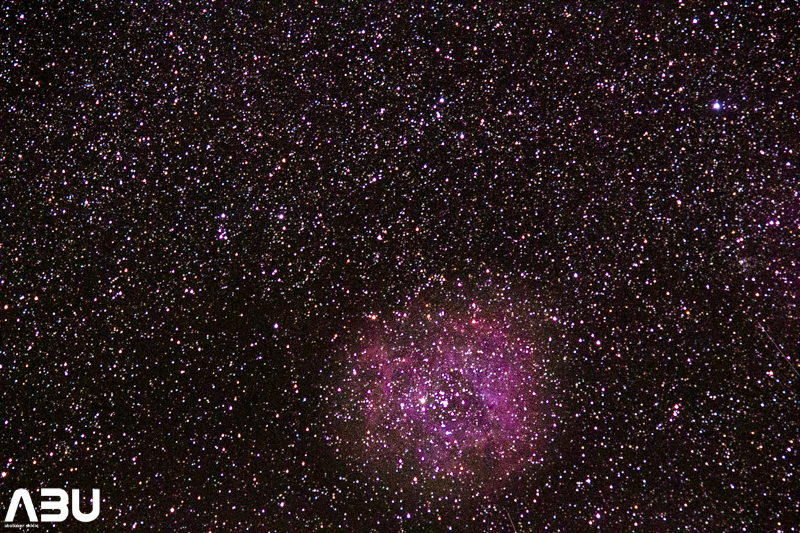 Achievement – Captured first ever Photograph of Rosette Nebula (DSO) in Jan 2014. 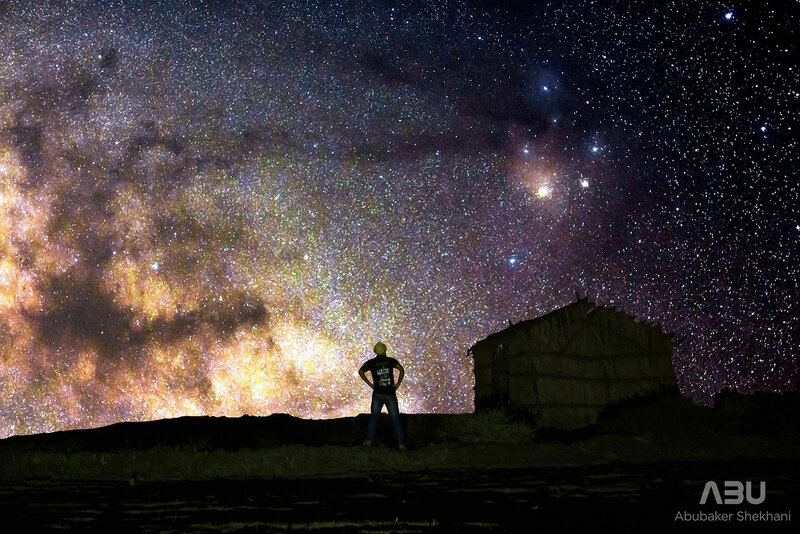 Perhaps the first ever Astrophotograph of Rosette Nebula from Pakistan. Started regular public Rutjugas from 2014 onwards. Before that the Rutjugas were not that much regular. This was done to enjoy our Astronomy season to fullest and get as much of the dark sky as possible in a year. 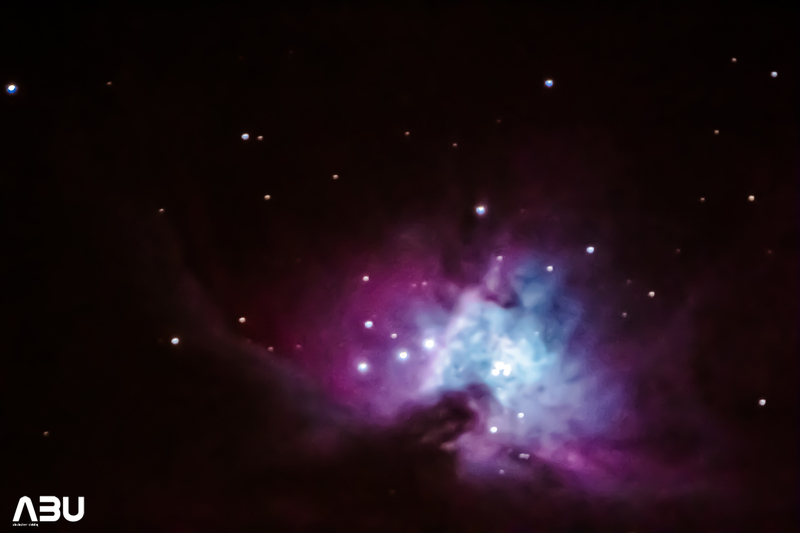 Achievement – I captured Pakistan’s first Astrophotograph of complete Orion Nebula (DSO) along with Running man Nebula from Karachi in Jan 2014. 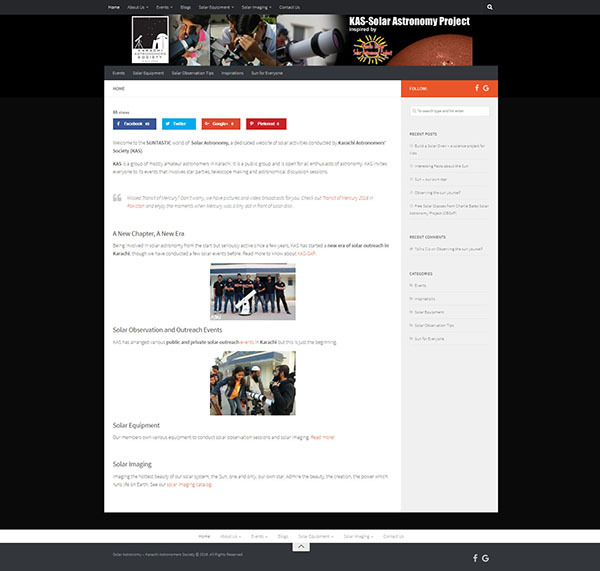 I initiated and curated Kasmos in Feb 2015. 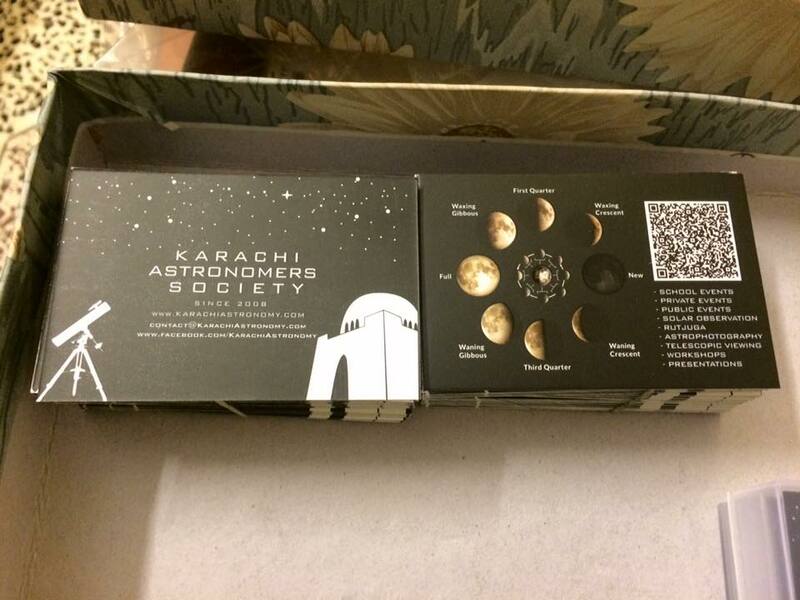 Designed and conceived the idea of our unique KAS Visiting Cards in 2015. 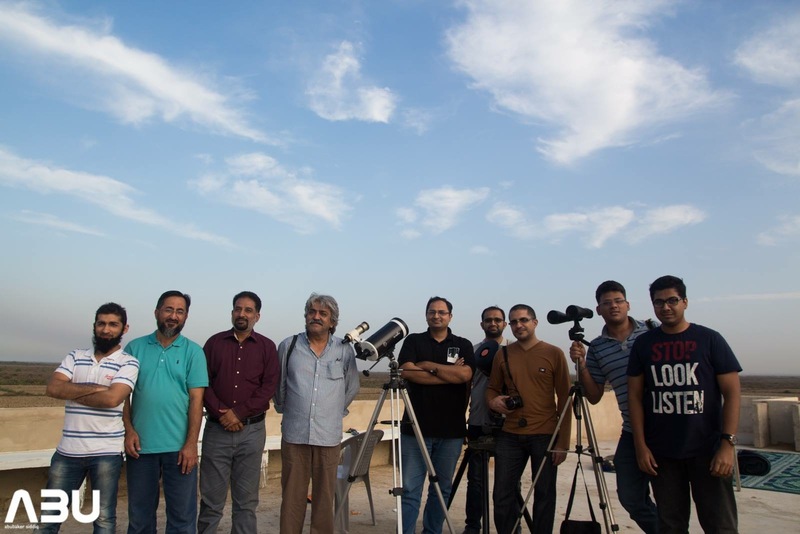 Managed Rutjuga (dark sky trip to Balochistan) alone having 60 participants (in Nov 2015). 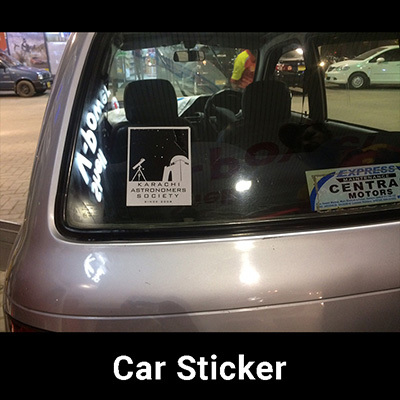 A great achievement. No team member from KAS was available for that Rutjuga. A good friend and a volunteer Saad Sheikh assisted me during that Rutjuga. 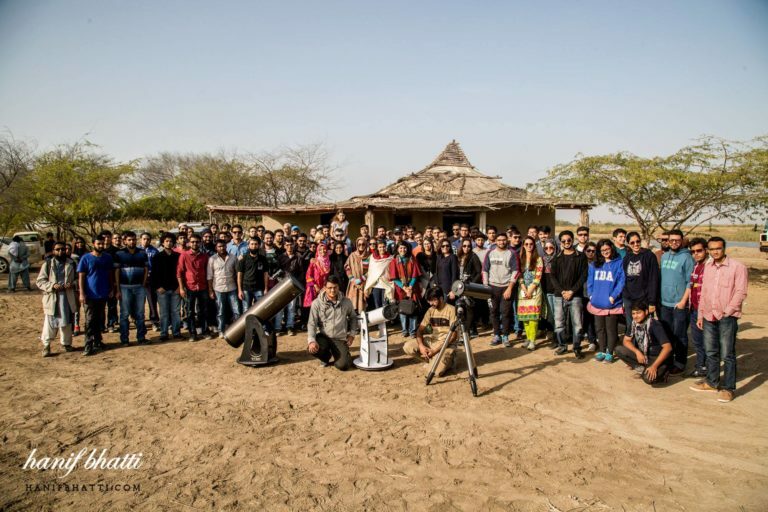 Record breaking 110 participants in a public Rutjuga (Astronomy trip) in Dec 2015 in the history of KAS. First-ever such trip with 110 participants. I was the event manager, planner and organizer of that event. As GS, organized 3 private Rutjugas for the team in 2016 for motivation, team building, leadership and most importantly dedicated expert level Astronomy and photography. 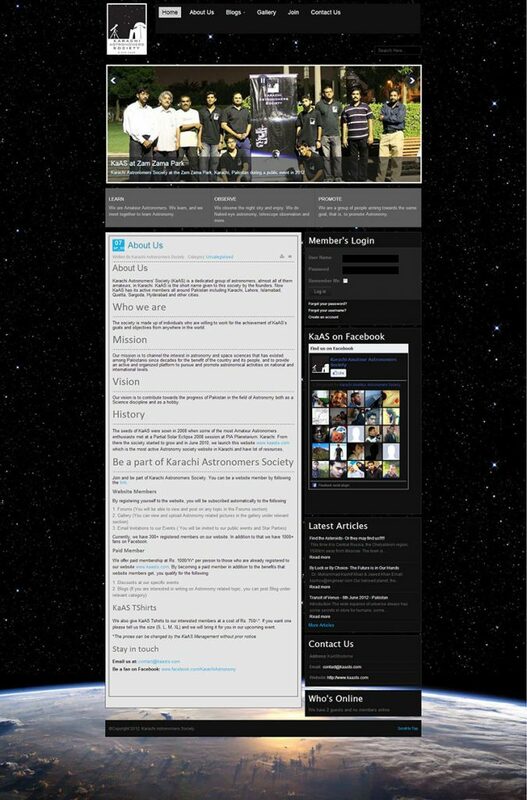 I developed Website for Solar Astronomy Project in May 2016. 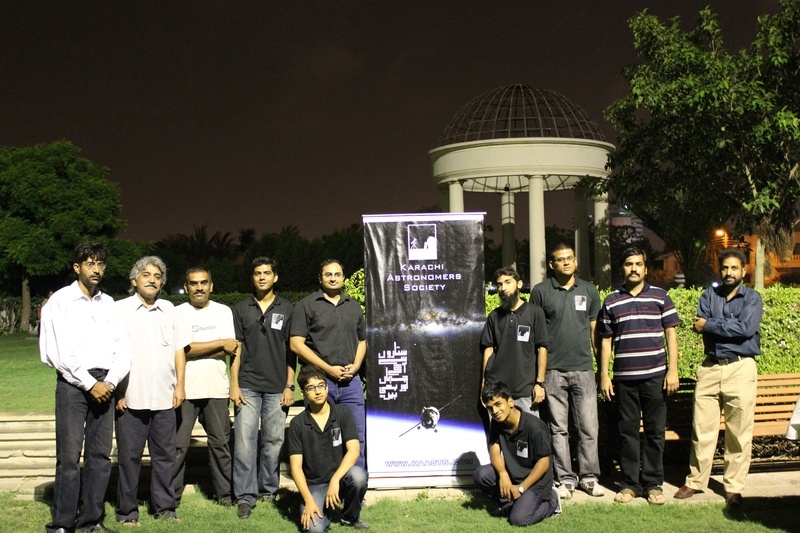 Sajjad Ahmed and Mehdi Hussain as the major contributors for the content. 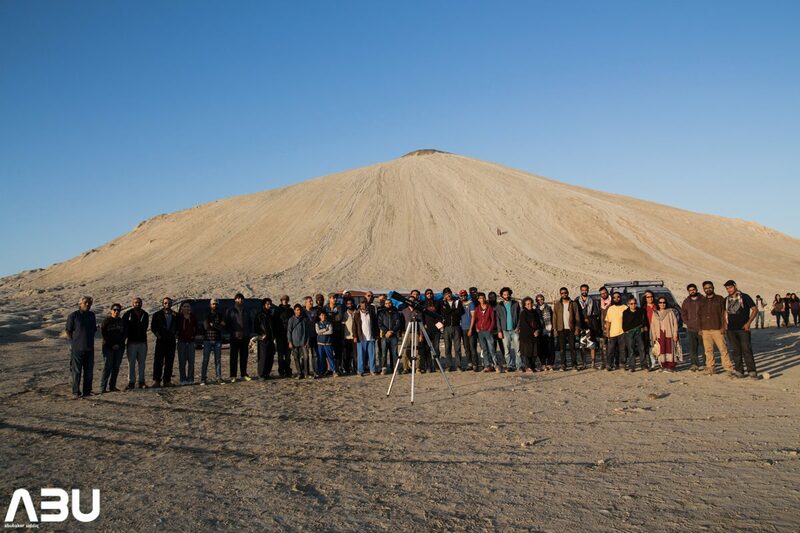 Achievement – 2 public Rutjuga in 1 Month Oct 2016 with each one having 50+ participants both in Balochistan. 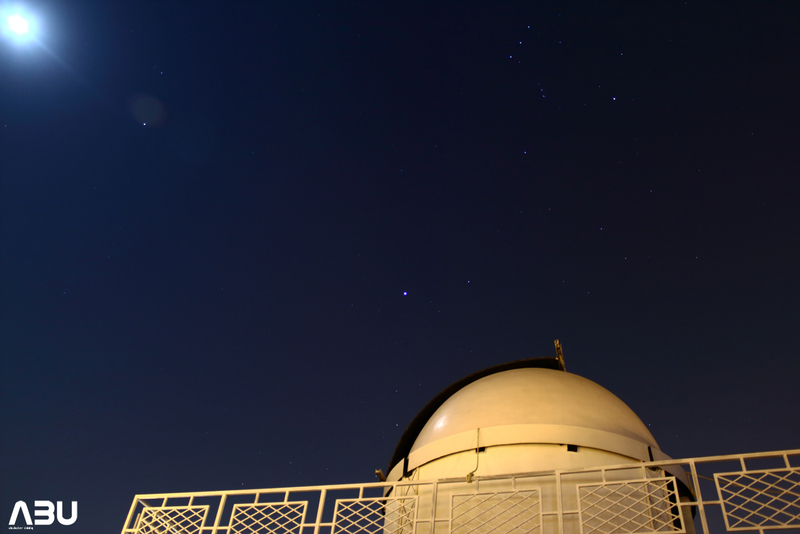 Achievement – First time in KAS history 160 participants in a public Rutjuga on Dec 31st 2016 New Year’s Eve Astronomy Night.